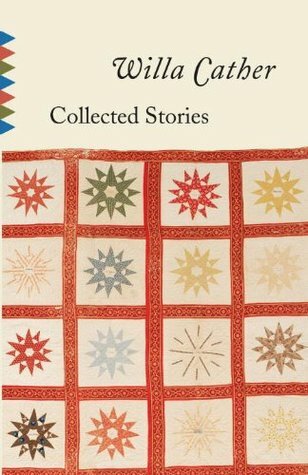 Finished reading "WILLA CATHER: Collected Stories". It contains 19 short stories by the American writer Willa Cather. She was born in 1873 and died in 1947. I am impressed with her writing and will read her novels later. The stories in this collection were originally published between 1905 and 1948. From them I got a glimpse of that period's culture in the US. Their main characters include opera singers, actors, painters and teachers. A few Nebraska farmers too. There are references to Carnegie Hall and the Metropolitan Opera House.